17 +- acres for sale in eastern North Carolina! Located near MCAS New River in Onslow County, this beautiful property is is in the Jacksonville ETJ so you pay only county taxes. Approximately 475' of road frontage on Hwy 17 South and a portion of the property is cleared land. 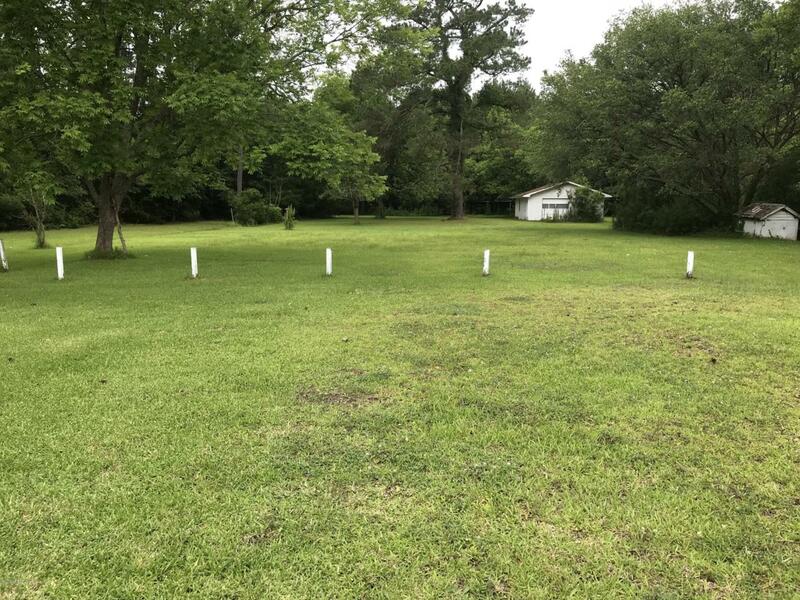 Front portion of this large land tract is zoned commercial corridor with the remaining acreage zoned for residential use. Numerous possibilities for this beautiful property.